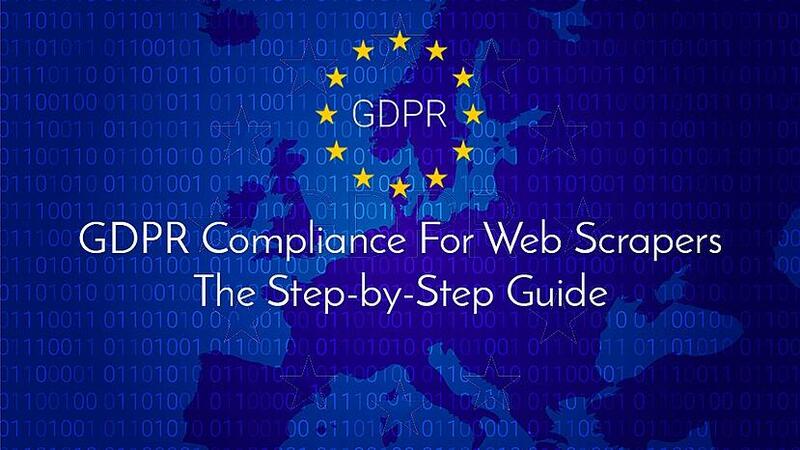 When it comes to using web data as alternative data for investment decision making, one topic rules them all: compliance. 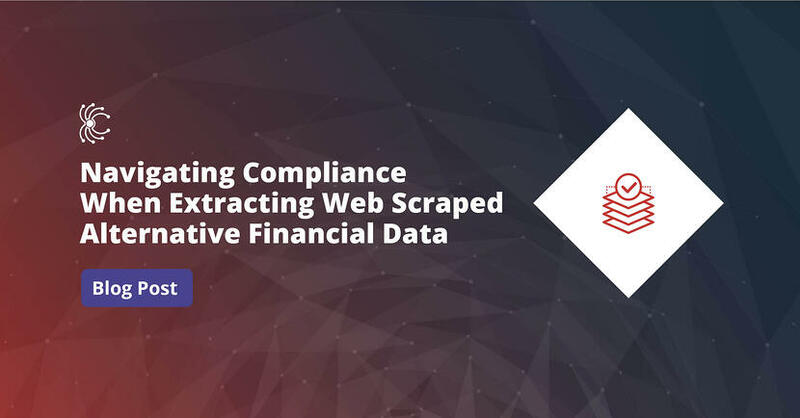 Regulatory compliance is such a pervasive issue in alternative data for finance, that it is often the number one barrier to investment firms using web data in their decision making processes. And matters aren’t helped by the regulatory ambiguity.